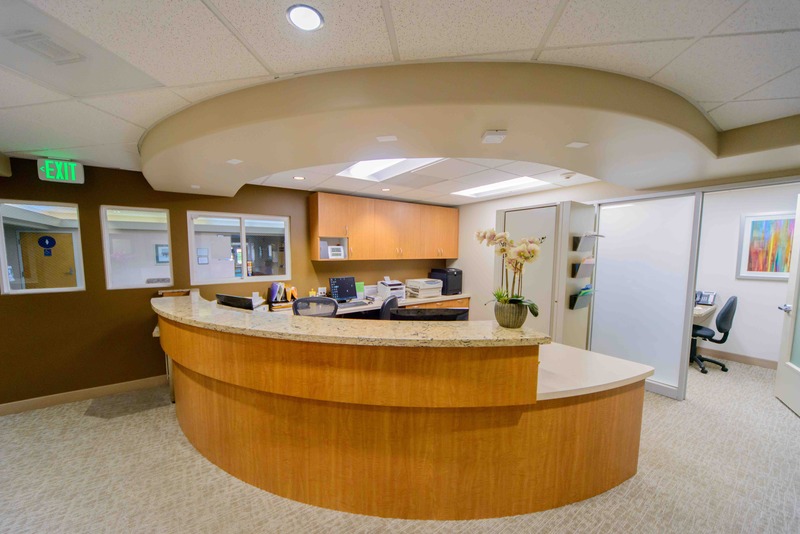 At Eastbay Oral & Maxillofacial Surgery, Dr. Alan P. Chun makes sure that all patients receive the highest level of care in a friendly and comfortable environment. 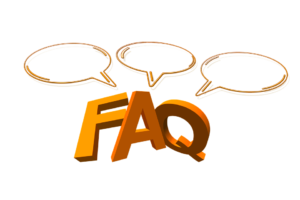 In an effort to save you time, we have compiled a list of the most frequently asked questions that patients have when coming to Eastbay OMS. Yes, there is a charge for the consultation exam. This is because the consultation is an actual exam. During this exam, Dr. Chun will asses your current situation and give you a recommendation on treatment options. After the consultation, it is up to you on whether or not you would like to move forward with one of the treatment options. Your out-of-pocket expense for the consultation and exam will be approximately $50-$150 depending on the complexity of your case. No, we do not provide payment plans directly through our office. However, we strongly recommend that you contact your insurance (or have us contact your insurance) and get an estimate on how much of your procedure will be covered. If you have more questions regarding insurance, please visit our page on insurance information. What if I don’t have insurance and want to pay using cash or check? No insurance isn’t a problem if you have the funds necessary to cover both your consultation and procedure. For standard patients, we provide a 5% discount if paid in full on the day of treatment. We also provide Senior Citizens (65+) with a 10% discount on all services. How many years has Dr. Chun been in practice? Dr. Alan P. Chun has been practicing for over 20 years in San Ramon, CA. You also want to make sure you have a ride home arranged so you do not drive with the after-effects of the sedation. If you have any questions or concerns about sedation please contact our office. What insurance providers are you partnered with and/or are you a preferred provider of? And more. Please contact our office to see if your insurance is accepted. What about insurance regarding hospital cases? Please contact our office to see if your procedure qualifies. Additional information regarding our financial policy can be found here. What happens if my recommended treatment isn’t covered by my insurance? Dr. Chun will diagnose and treat you based upon his own professional judgment and not on the cost or type of procedure. The treatment that he recommends will be the one he feels will solve your problems in the most efficient and effective way possible. After we present you with your recommended treatment options, our team will contact your insurance provider and request estimates on what they will cover and what you will have to pay out-of-pocket. In the case that your insurance does not cover the recommended procedure, you can decide whether you would like to proceed. If you proceed with treatment it is up to you to pay for the procedure with cash or check, or you can contact a dental finance company like CareCredit.com and set up some form of payment plan with them. It is important to note that some insurance plans or employers may exclude coverage for both emergency and necessary treatments as a way to keep their costs down. This means that your particular plan may not include the procedure or treatment that Dr. Chun has recommended for you moving forward. What is an EOB and why does it matter to me? Your Explanation Of Benefits (EOB) is the document insurance companies provide that states what you will and won’t be covered for. Inside your EOB, you will find the benefits you are currently receiving, the amount your insurer is paying, and the types of charges that are both accepted and not accepted regarding your current plan. Your EOB statement will usually include your deductible, benefit paid, and the remaining balance. The remaining amount is typically the amount that you are responsible for paying for. A more detailed description of your EOB can be found in the article, Understanding An Explanation of Benefits (EOB) Statement. Dr. Chun and our staff will do our best to answer all of the insurance questions that you may have. When asking insurance questions, it is important to remember that there are a lot of different options and plans available and most of the time it is the patient’s employer that chooses both their plan and benefits. If you think your benefits won’t be able to cover your procedure, you may want to first discuss your options with either your plan administrator or explore possible alternatives. If you have a pressing question that you feel wasn’t addressed here, feel free to contact us.